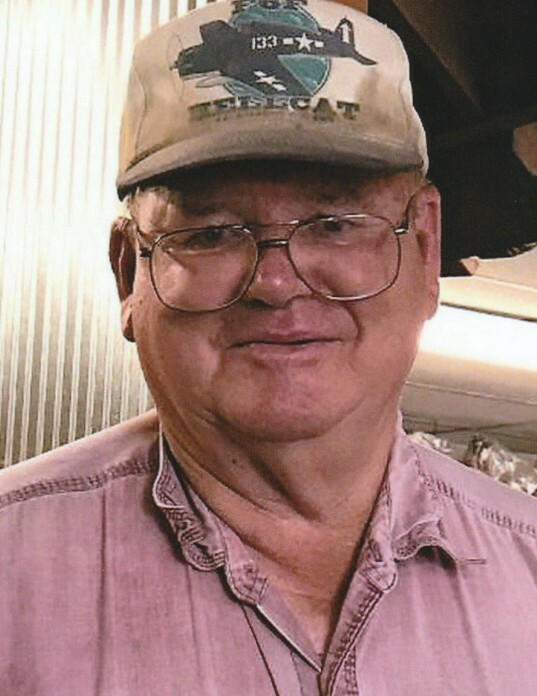 Obituary for James William Baker | Behner Funeral Home & Crematory, Inc.
On January 13, 2019, James William Baker, age 73, of Libertyville, passed away at the University of Iowa Hospital. Jim’s death was a result of a fall that caused a brain injury. He was born August 8, 1945, in Jefferson County to Frank and Hazel Bell Williams Baker.  A Celebration of Life by Reverend John D. Boatman, will be held on January 19, 2019, at the Faith United Methodist Church in Libertyville at 11:00 am with lunch following. A private burial will be held at a later date. Jim served in the US Army from 1965 to 1967 and was stationed at Fort Leonard Wood, Missouri. Following his time in the army, he attended Indian Hills Community College where he became a licensed A & P airplane mechanic. He followed this profession most of his life. Jim enjoyed fishing, boating, trap shooting, and photography. He especially enjoyed spending time with his nieces and nephews. Jim is survived by his brother, Steve (Ruth) Baker of Birmingham and sister, Kathleen (Rusty) Clough of St. Joseph, Missouri. He left behind many nieces and nephews as well as numerous friends. Memorials may be made to Jefferson County Park, 2003 Libertyville Road, Fairfield, Iowa 52556. Cards can also be sent to Steve Baker at 2301 270th Street, Birmingham, Iowa 52535.